Perfect in fall arrest situations where weight is an important consideration. 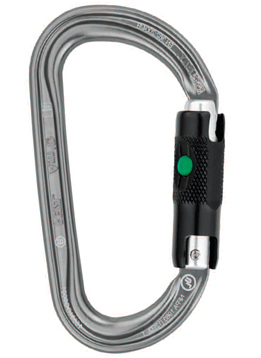 Complies with EN 362 Standard, with a SNAG FREE Opening makes it easy & comfortable to attach. The shape orients the load, predictably, where we want it every time. 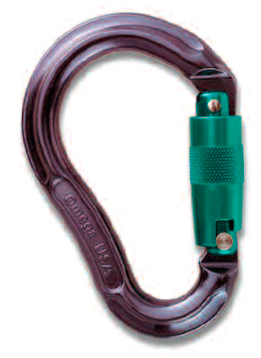 Other belay carabiners can be loaded on the nose of the ‘biner … a very dangerous situation. 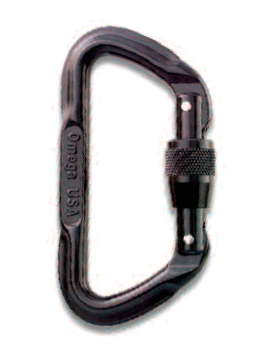 The Am’D asymmetrical aluminum carabiner has a D shape best suited for connecting a belay system or for holding equipment. 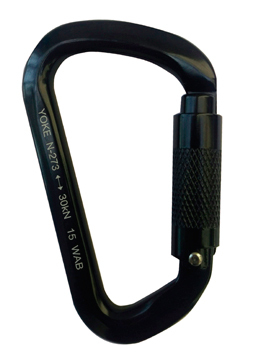 High strength forged aluminum alloy carabiner. Unique patented two stage autolocking gate mechanism. 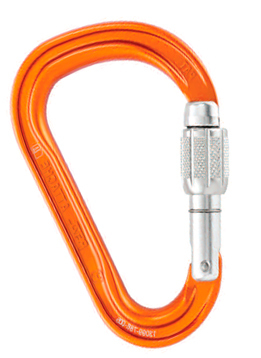 Designed to anchor a component of a fall protection system. 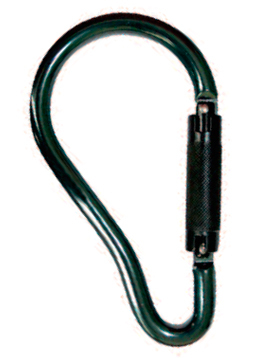 POXY – Modified carabiner with peared shape design.